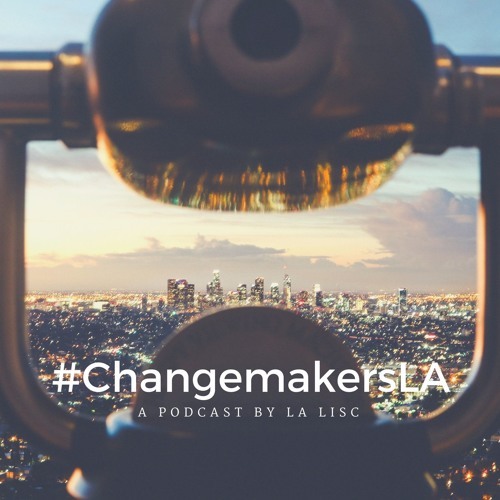 "Changemakers LA” is the inaugural podcast series of LA LISC. It is a tribute to the people and the policies that work to make LA neighborhoods good places to live, work, and play. The 6 part series is a forum for contemporary change-makers and LISC partners to share how they tackle the pressing issues of Affordable Housing, Economic Development, Transportation, and Safety in a time of growing prosperity and growing inequity in LA. This podcast is a part of LA LISC's "30 Moments" series, celebrating 30 years of Los Angeles LISC and its partners.